The 1999 film Scorpion-7 Origins was a sequel to the well-reviewed but under-performing 1994 film Scorpion-7. Compared to the original, it had a massive budget; due to the film’s success with critics, Pineridge Studios made the risky decision to commission a sequel. Compared to the original film, Origins is far more action-focused; this is most likely due to the increased budget of the film, and as such the greater amount of cash available to spend on extras, actors, and sets. The plot revolves around 3 factions of assorted gunmen fighting for control of the abandoned facility seen in Scorpion-7; action scenes are plentiful early on in the film, and the movie does not spare any expense in cranking up the violence. However, Origins does not abandon its horror heritage; throughout the movie, the ever-lurking presence of a deadly alien threat begins to reveal itself more and more to the main characters of the film. The acting in the film, while good, does not quite come up to par with the incredibly convincing delivery of the first movie. It is, however, far more consistent, and maintains this good quality throughout most of the film. The casting of Tehswordninja for the role of Scorpion-7 Director was an inspired choice; he really does bring the character to life, and the scenes involving him always bring something special to the table. Origins performed superbly at the box office; if not setting records for sales, it certainly pushed them. Critics reviewed the film well, citing the higher production value as an overall improvement to the film. The greater focus on action was disliked by the fans of the original movie, however; while the horror did take greater prevalence throughout the second half of the movie, some felt that the action was given too much focus, which led to the horror element being sidelined in some scenes of the movie. Overall, I rate this film 8/10. The mix of action and horror, combined with the more consistent acting and higher production value, heavily improves the film; while the horror may not be as strong as Scorpion-7, the action more than makes up the slack. It is a worthy successor to the movie, in my opinion, and certainly does deserve the box-office success. I saw a bear. It was spooky. I will only say I wasn’t it it enough, my screen time was 2 mins total… but the pay was good and I will let it go. Apart from that I really enjoyed the scene on level 2b, the references were so great. 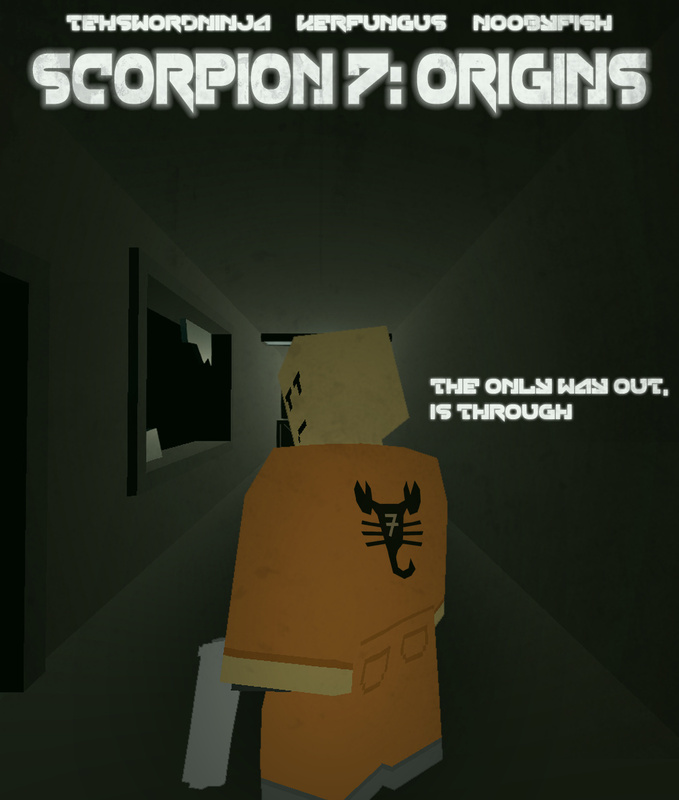 I’ve got to say, as “hit or miss” as the sequel to the original S7 was, there was seriously never any need for the 2007 spin-off series that followed, Scorpion-7: From The Ashes, though. 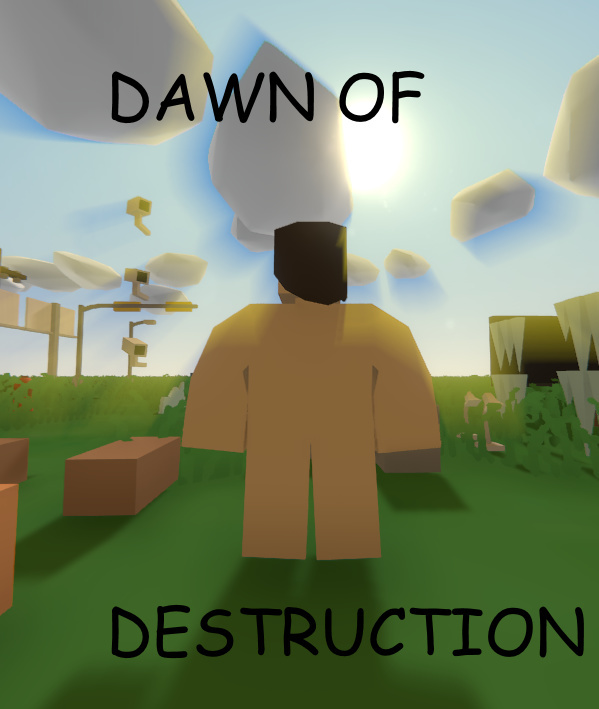 The episodes were way too long, starting to seriously degrade in quality after the first two seasons, up until the fifth season when they brought in a new cast to finish off the story, among which: Danaby2, starring as Professor Lech, RainOfPain, as Miles Hansen, the main antagonist of the season, as well as MoltonMontro, whose character made a surprise return from the first feature film. In fact, most people who have seen the show mainly remember it for its finale, and even then it’s seen with a grain of salt whether or not it was good and daring, or predictable and safe. What’s even worse is with the show’s strong themes and characters it possessed could’ve certainly stood a chance among hit shows of its time, had the lead writer, Suzane Behan, not had her artistic vision restrained by the execs over at Big J Pictures, who had purchased the IP in 2005.